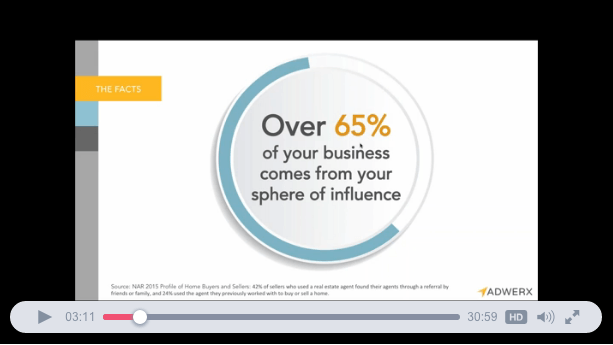 Over 65% of your real estate business comes from your sphere of influence — your friends, family and past clients. 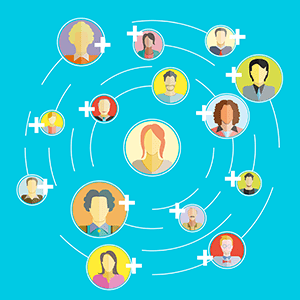 Now you can stay in touch with this valuable network using passive, non-intrusive digital ads from Adwerx. Watch this 30-minute webinar from Inman to discover how advertising to your sphere works and how digital ads can help you stay top of mind with the people who help drive your business.